Milk thistle has remarkable detoxifying and liver protecting properties. Extracted from the seeds, its active ingredient is a bioflavonoid mixture comprised principally of silymarin. This plant derives its name from the milky white veins on its spikey leaves. In ancient Greece and Rome, it was often used to treat liver and gallbladder ailments. This powerful antioxidant protects cell membranes from free radical damage. Milk thistle is valuable in treating viral and alcoholic hepatitis and cirrhosis of the liver, psoriasis and gallstones. 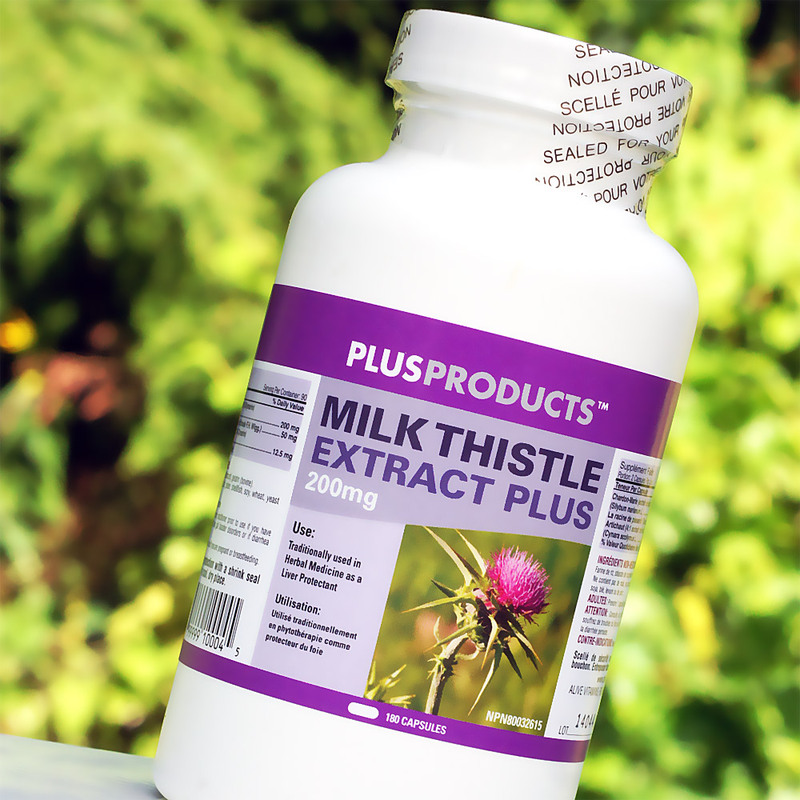 The most important benefit of milk thistle is its ability to fortify the liver, one of the body’s most vital organs. In addition to processing nutrients (including fats), the liver detoxifies many drugs, pollutants and alcohol. Plus, a healthy liver produces beautiful, blemish-free skin. Other benefits: Milk thistle may limit damage to the liver after chemotherapy. This herb helps clear psoriasis by reducing inflammation. Lastly, milk thistle can aid in the prevention and treatment of gallstones by improving the flow of bile. Contains NO: Corn, dairy, soy, gluten, wheat, or yeast. Adult Dosage: Take 1 capsule 2 times a day. Mini Sale On Now For March 2010!